Plenty of Bandai Namco hits are discounted. Fight your way through thousands of bad guys. $11.99 for the season pass. 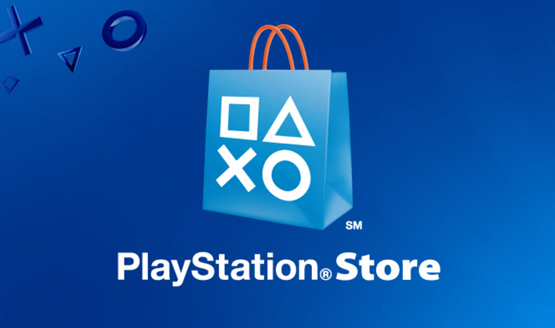 PS4, PS3 & PS Vita New Releases: August 23 – 29, 2015 – Open the Floodgates! New trailer is all about the Three Brothers. 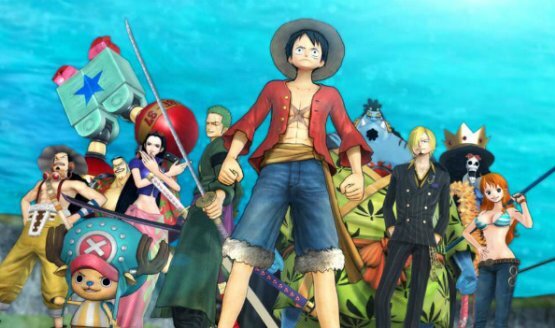 First Once Piece game to come to PS4 and PC!